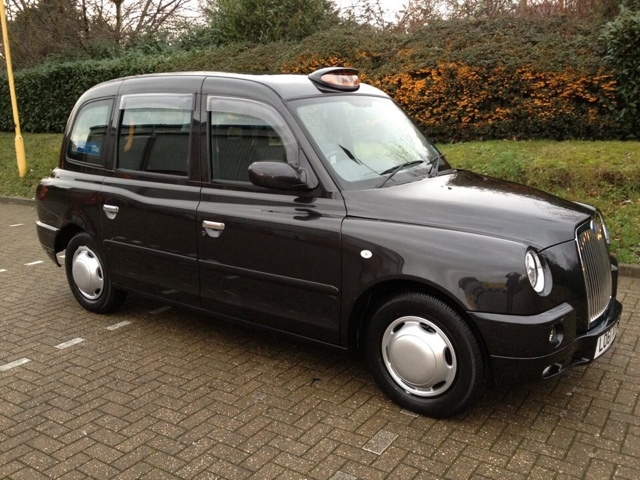 Another 50+ taxis have been decommissioned and taken off the road last week (100+ week before). That takes the total to over 1100 Removed from London’s fleet in the last 6 months. 1100 is the figure what should be coming off for the ‘whole’ year, so why are we seeing double the expected rate ? It’s clear garages are now taking advantage of the decommissioning scheme because there is no demand for rental. We know badge surrenders are at a all time high, but how many have kept their badge but are not active as Taxi drivers? How many younger drivers have gone back to their old jobs? We’ve also found with the help of FOIs that congestion zone entry is down 14% in 2yrs. This doesn’t bode well adding to that, only 700 new driver licences issued last year (which will drop dramatically due to the big decrease in KOL applications). The trade (driver & vehicles) is contracting at a rapid pace. We are told that the e-Taxi is selling well but the truth is the stats are flawed because of “special deals” being done by larger garages who have eaten away significantly at the government subsidy which is nearly all gone. The hope is that drivers won’t be able to rent TX’s or Vito’s and will have to pay the inflated prices of electric cabs. But with the massive drop in knowledge students coming through the system, this plan looks very unlikely. At the recent seminar arranged by GLA Council or David Kurten, only one trade org actually bothered to turn up and yet every org and Union had a personal invite and reminder. Only one org turned up the LCDC and only one org has a plan to go forward. So please, find a quiet moment and take the time to watch this video.... it’s just over 30 minutes long but it’s an eye opener. The more I hear about the LTDA and other orgs stance on the trade, the more I become worried that unless we act soon, it will all disappear...as Tommy Trinder used to say “before your very eyes”.